Stories of the sea. 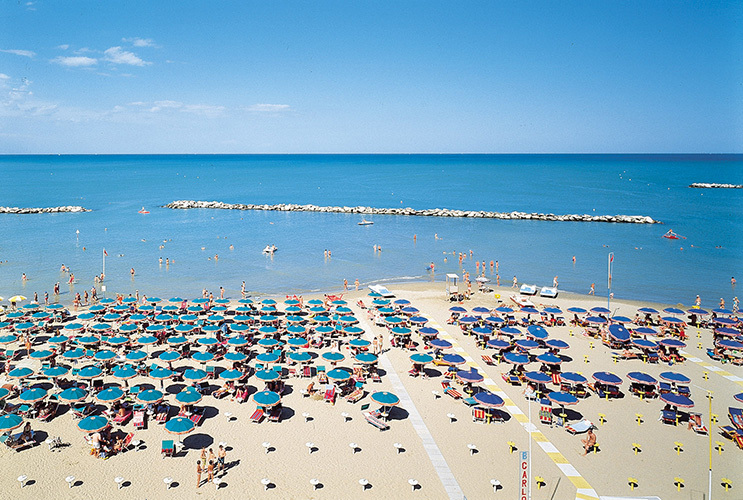 Bellaria Igea Marina tells them to its guests. During the twentieth century, a small and ancient fishing village became a well-established holiday location. During the summer, its seven kilometres of beach, in front of the Adriatic Sea, become the perfect scenery to live and enjoy the sea. Shallow and safe waters are ideal for families with children; sports and fitness equipment are particularly enjoyed by young people; efficient beach services and the well-known congeniality of beach attendants are the best mix for those who love sun, rest and relaxation. For those who need to meet and talk, just a few steps from the sea, there is a modern congress centre. Even in its name, whose origin the researchers are not sure about, Bellaria seems to evoke the beauty of the breath coming from the sea. Also the writer Alfredo Panzini realized it: at the beginning of the twentieth century he used to spend his holidays in Bellaria, in that Casa Rossa (Red House) that today is one of the symbols of the town. Igea Marina is named after the daughter of Asclepius, god of health and well-being. 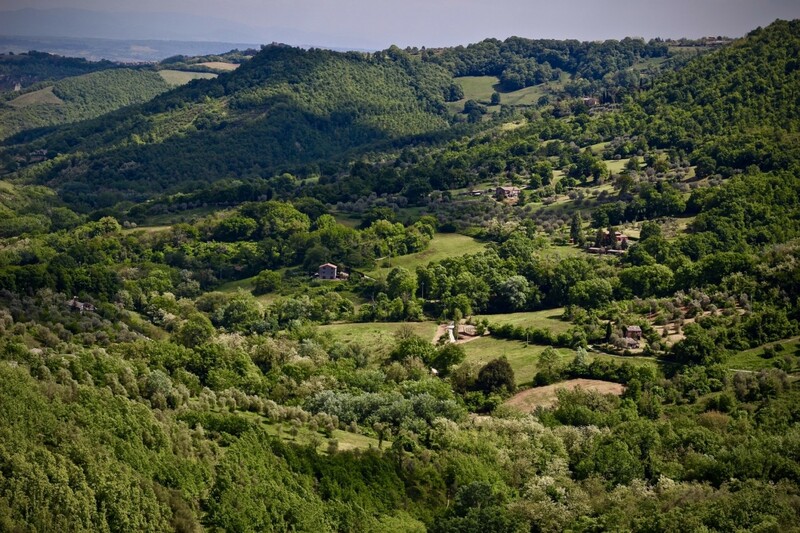 It is the name given to her by Vittorio Belli, a naturalist physician and doctor, who founded the town at the beginning of the twentieth century. The streets named after Latin poets and writers are his legacy. Torre Saracena, the Saracen tower built in the seventeenth century for defence, evokes a dangerous sea, ravaged by fierce and unpredictable pirates, to welcome with “harquebus, springals, gun powder and fuses”. These stories belong to the past, while today the Tower houses a museum of shells. In the canal port, La Teresina, a small sailing ship called Bragozzo in Italian, is a silent witness of that fishing tradition that gave work and food to many families. The Bragozzo built in 1948 and working until 1987, was restored in 2003 to remind everyone that Bellaria Igea Marina has its roots in the sea. Roots still alive. Old yellowed postcards show elegant ladies walking along the beach protected by an umbrella. They portray the first chapter of tourism, a tradition of hospitality that, since then, Bellaria Igea Marina has never abandoned, strengthening and renewing it: hotels with modern and comfortable services; restaurants where you can taste fish from the Adriatic sea and local products; facilities to practice every kind of sports; a variety of bars, pubs, discos, clubs. A story of hospitality that looks to the future. In Bellaria Igea Marina the blue is combined with the green. Its lung is the large Parco del Gelso, an area of 25 hectares in the town centre, where tall trees such as pines and oaks alternate in a harmony of colours and perfumes. 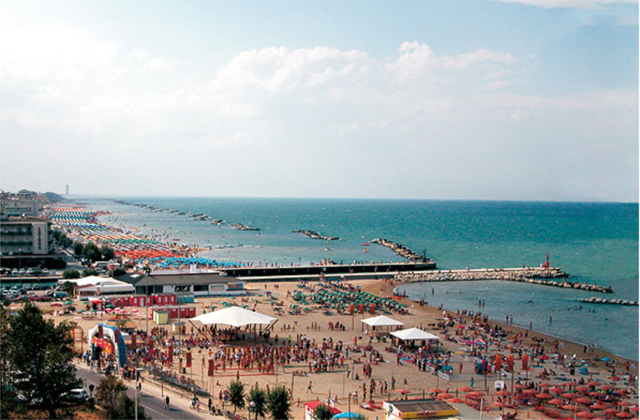 The tree-lined avenues, such as Isola dei Platani in Bellaria and Via Ennio in Igea Marina, are the preferred setting for evening walks, shopping and events that the town organizes for its guests.